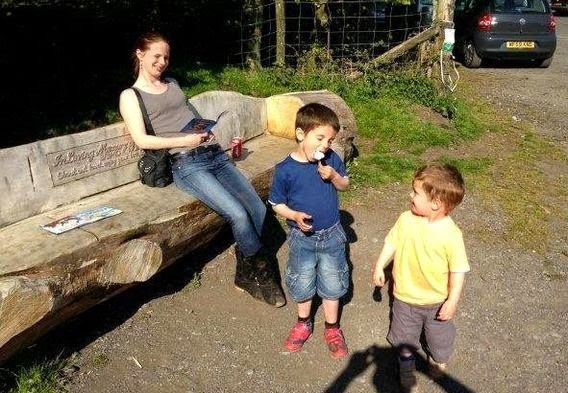 A suicidal 24 year old mum drowned her 2-year-old son in their family home before going to a rock in Dartmoor and plunging 100ft to her death - with her five year old son on her back. Read the full story from the Daily Mirror ..
Katherine Hooper and five-year-old son Joshua Patterson were killed when they fell between 80-100 feet from Lowman Tor at Haytor Rock on Dartmoor last July. 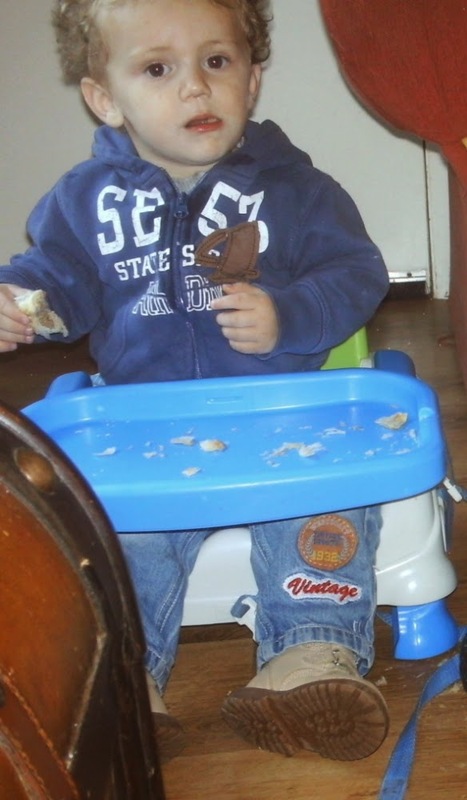 When police later went to her family home in Paignton, Devon, they discovered her youngest son Sam dead in a double bed. An inquest at Torquay, Devon, heard that a suicide note was found by police hidden within a book on a shelf at her home. It was not dated but detectives believe it was written a couple of weeks before the tragic triple deaths. 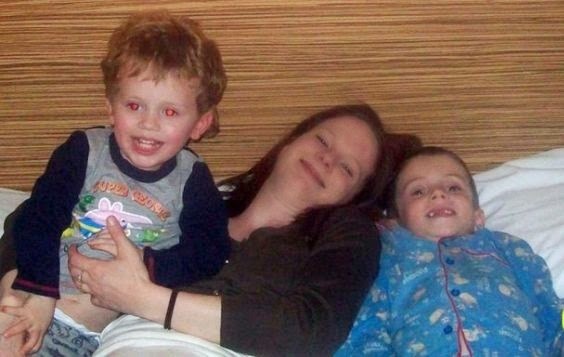 A coroner has ruled that Kat, as she was known, killed herself but unlawfully killed Joshua. He returned an open verdict on toddler Sam. The hearing was told after a Dutch holidaymaker sent police a photo which showed Kat and Joshua on the rock in the moments before they fell to their deaths. And other foreign and local people saw the death fall and had witnessed Kat moving closer to the edge of the drop from the granite rock with Joshua having a ‘piggy back’ ride on his 24 year old mum’s back. Kat and Joshua both died from multiple injuries, suffering head and neck wounds which rendered them unconscious before they died. But a pathologist was unable to ascertain what killed Sam. Mr Arrow said Sam ‘probably died well before’ the day his mum and older brother fell to their deaths and he said Kat and Joshua had left their home ‘in a hurry’ after he died. 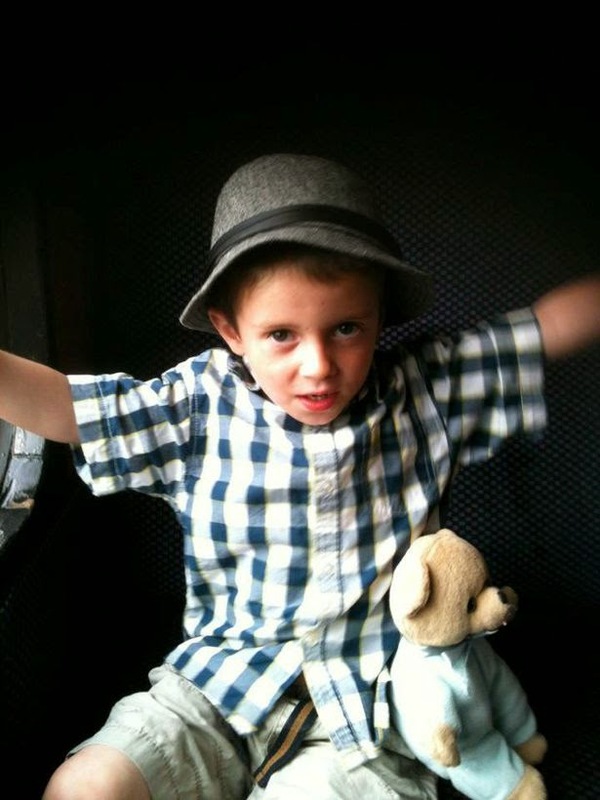 A Home Office forensic pathologist Dr Russell Delaney said Sam’s death was ‘suggestive of drowning but not diagnostic’. He said there was no evidence that Sam had been smothered but a bath half full of water was found by police. Detective Sergeant Andy James, from the Major Crime Investigation Team, said on Friday, July 12th, police received reports from members of the public of two lifeless bodies being found at the bottom of Lowman Tor near Bovey Tracey, Devon. He said people climbing on the famous Haytor Rock saw a woman with a young child which was not that unusual. He said one witness looked at them but felt they were intruding and although unnerved by the situation they ‘let them be’. A German holidaymaker said Joshua was ‘on the back piggy back style walking slowly to the edge’ before sitting down. They did not intervene because no one appreciated what was going to happen, he said. The inquest heard from her father Peter Hooper, a Dartmoor builder, who said in his statement that his daughter was a ‘lovely, caring person’. He said she met 52 year old Neil Patterson when she was 17 and had the two boys with him. He said by Christmas 2012 ‘a little bit of the spark had gone’ from Kat and a week later she took an overdose of pills and went missing. The two boys were taken into care and were returned to her two weeks later. Mr Hooper said what happened in July was ‘a complete shock’ when she jumped off the rock killing Joshua and herself. He said when he last spoke to her on the phone ‘she sounded alright’. Police at the time said they know Kat and Joshua had left their home the day before their deaths and slept rough near a quarry overnight. Grizzly Bear Blocks Canada Post Delivery in B.C.